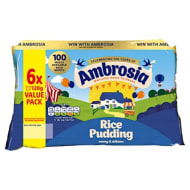 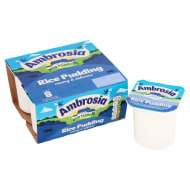 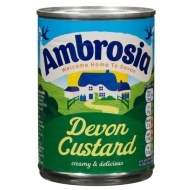 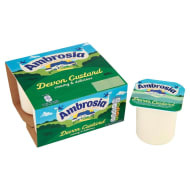 Starting with a dozen staff, Ambrosia has grew through the years, and today employs 270 local people, producing the much-loved Ambrosia Rice and Devon Creamy Custard and all our great new Ambrosia products. 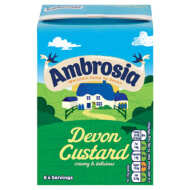 Our latest new range makes it easy to enjoy Ambrosia at home, and when you’re out and about. 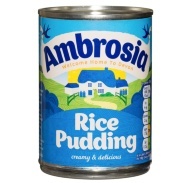 It includes Ambrosia creamed rice in four different sizes and five delicious flavours.